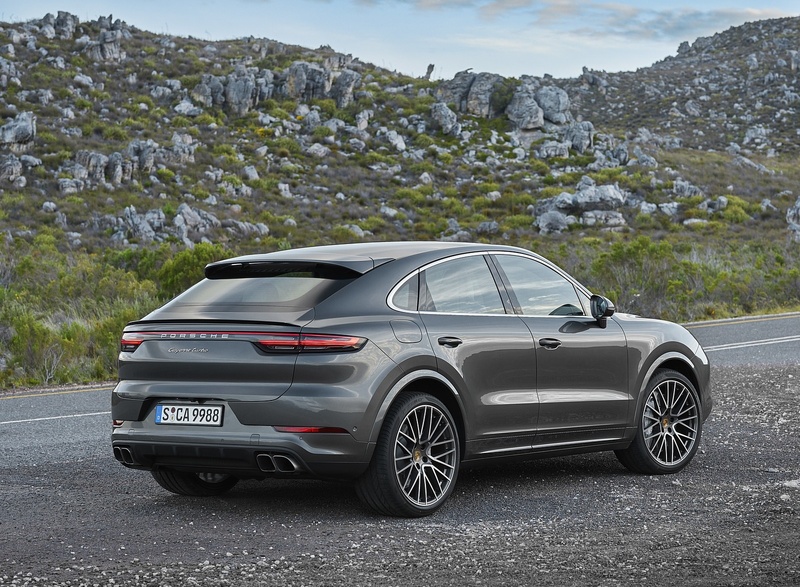 “A Turbo version of the all-new Porsche Cayenne Coupe will cost you an extra $55,000. 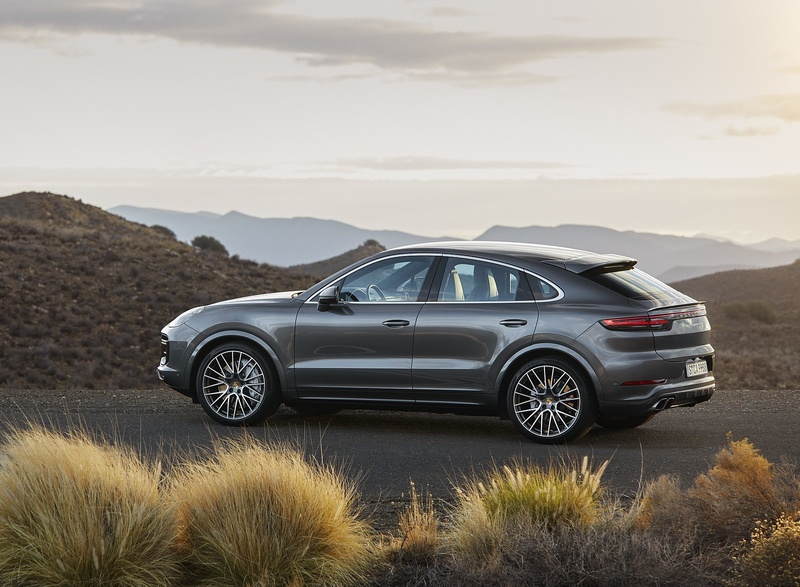 That’s more than the starting price of the Macan.” Ed. 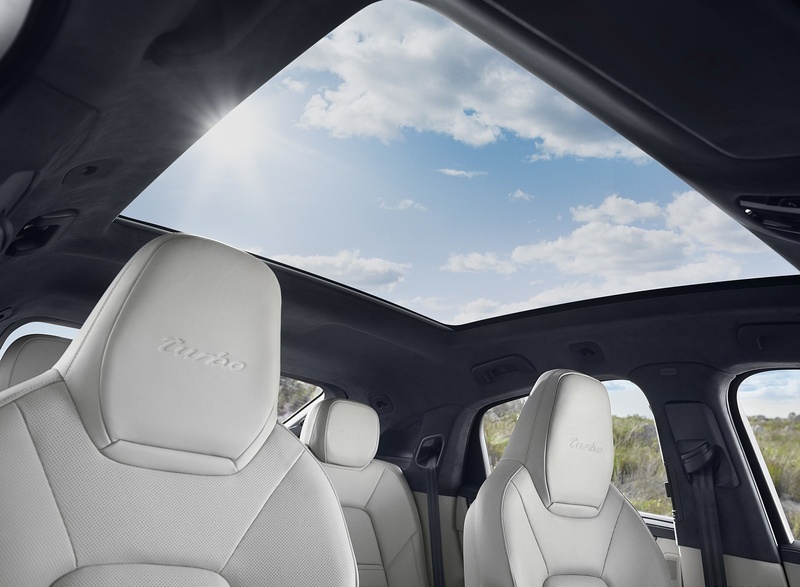 The new Cayenne Coupe comes with a large panoramic fixed glass roof as standard to create a sense of space. 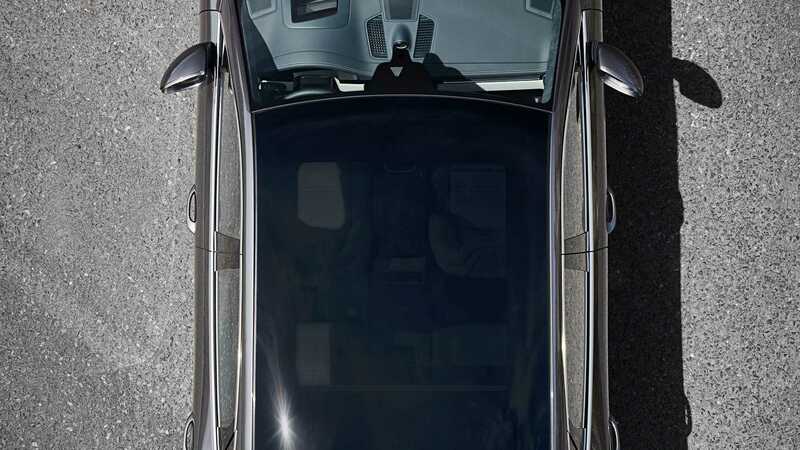 To protect occupants against sun exposure, there is also an integrated sunshade. 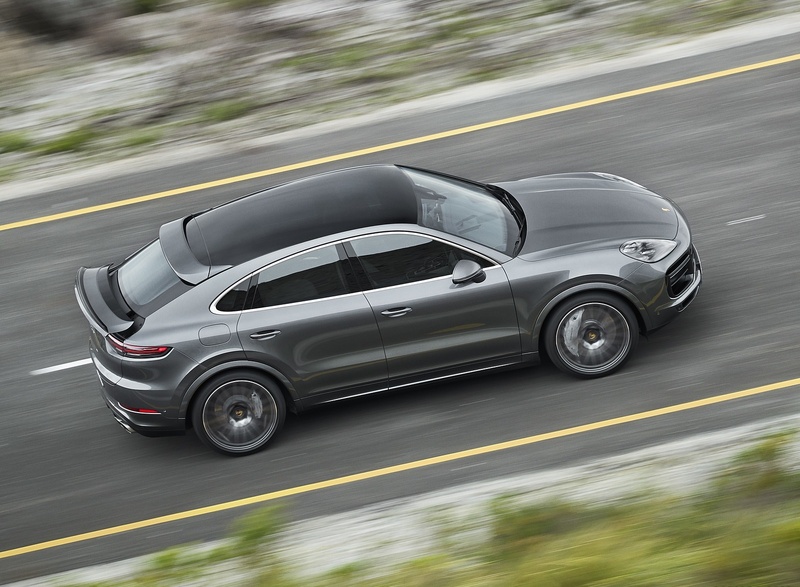 For the first time, the Cayenne model line is also available with a carbon fiber roof as an option offered exclusively with the Coupe models. 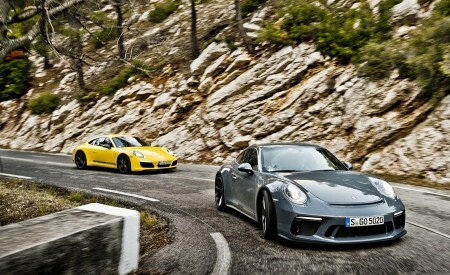 This option is available in one of the three lightweight sports packages. 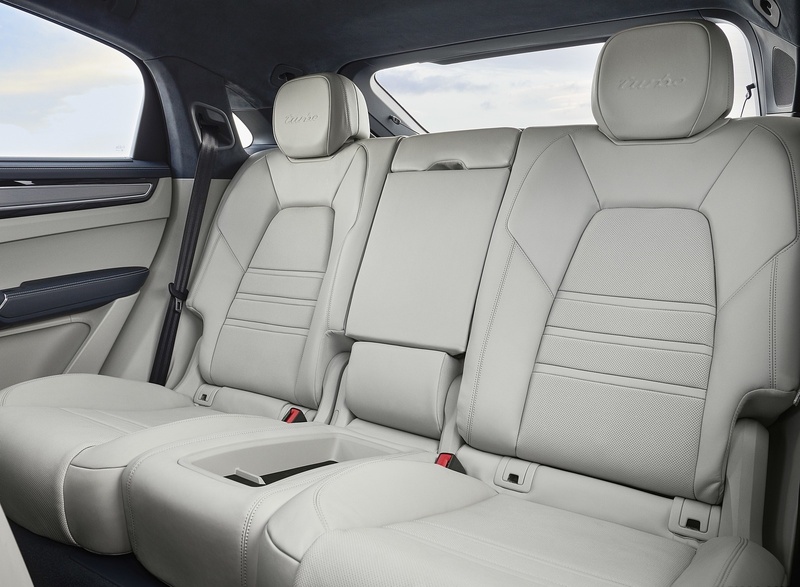 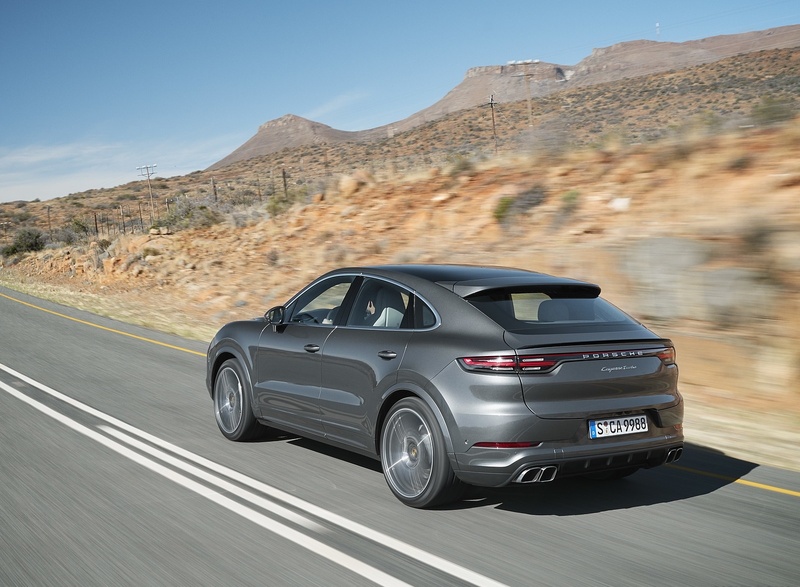 These packages also include the Sport Design features and new, weight-reduced 22-inch GT Design wheels, fabric seat centers in Pepita, and carbon fiber and Alcantara® accents in the interior. 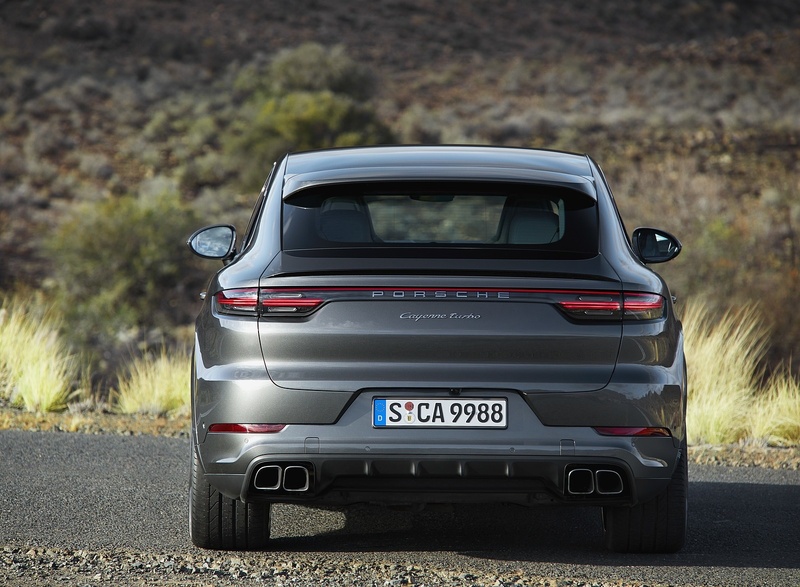 For the Cayenne Turbo Coupe, the package also includes a Sport Exhaust System. 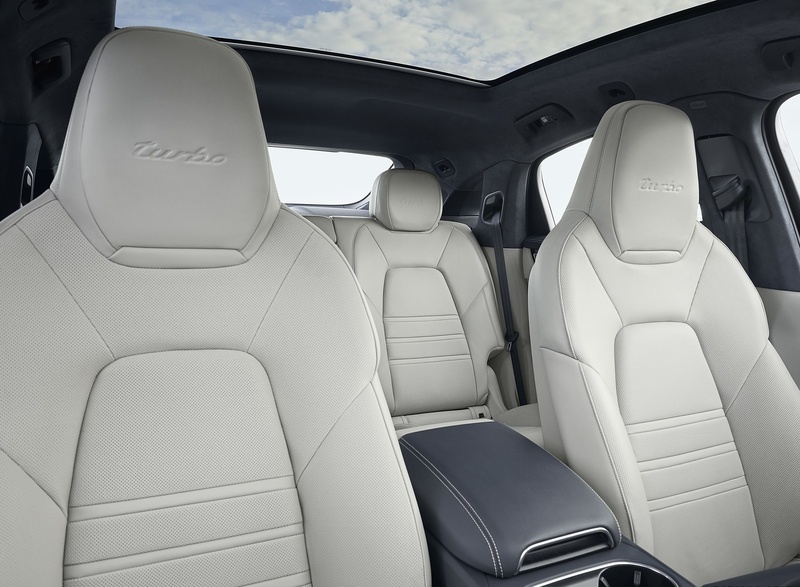 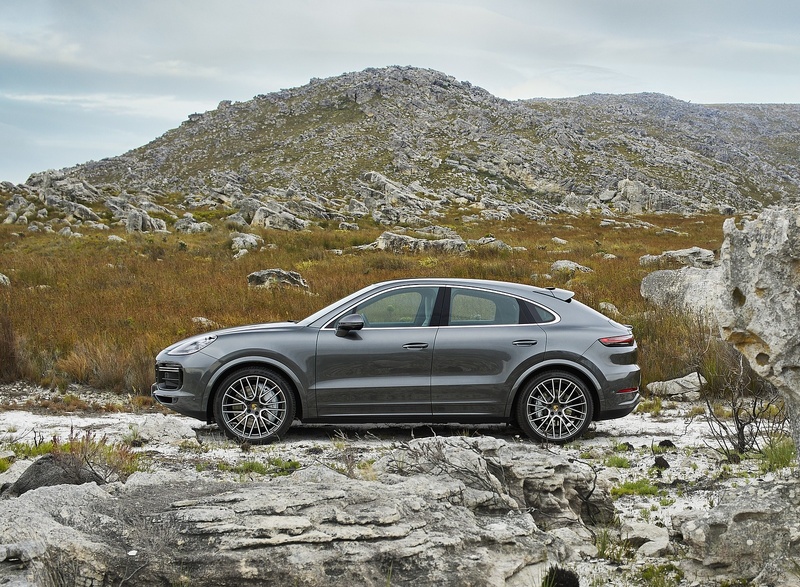 Building on the already well-equipped Cayenne, the new Coupe variants include upgraded standard equipment. 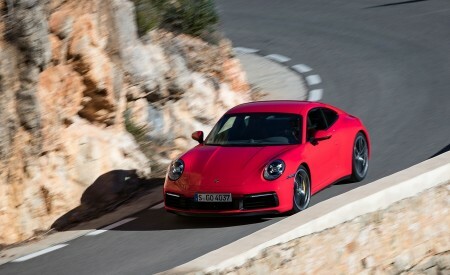 Porsche Active Suspension Management (PASM), the Sport Chrono Package and 20-inch wheels are part of the starting MSRP of the standard model. 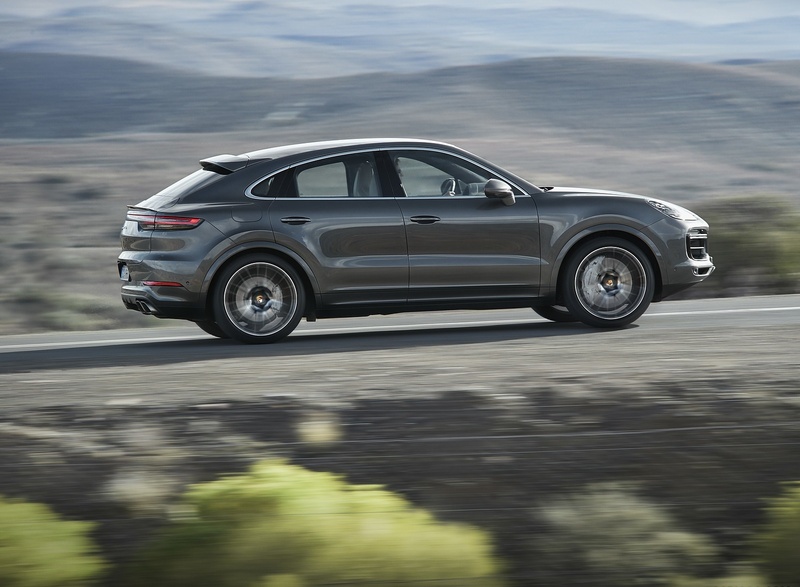 All Cayenne Coupe models will come with the Sport Chrono Package as standard equipment. 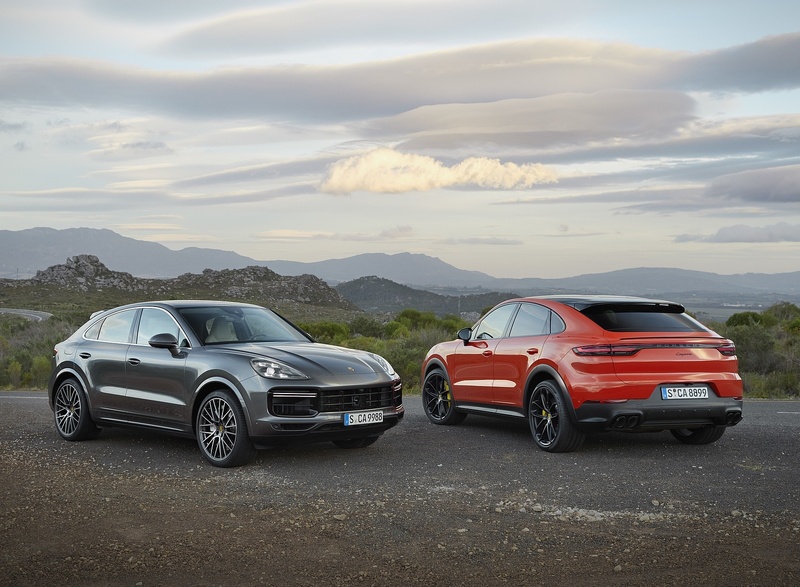 Two high-performance engines are available at market launch. 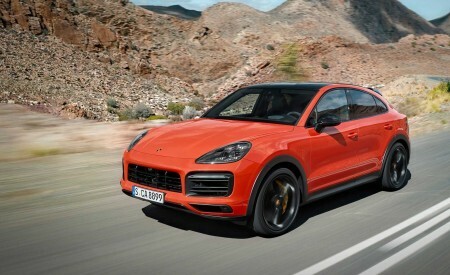 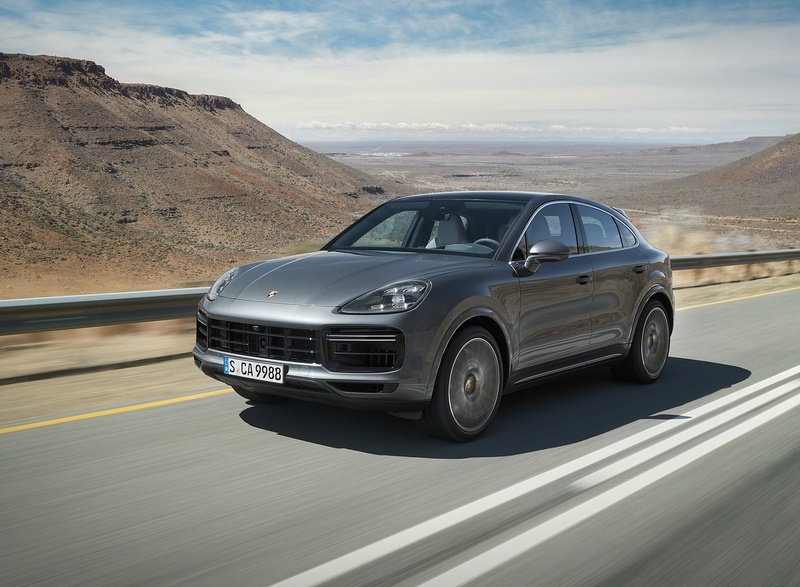 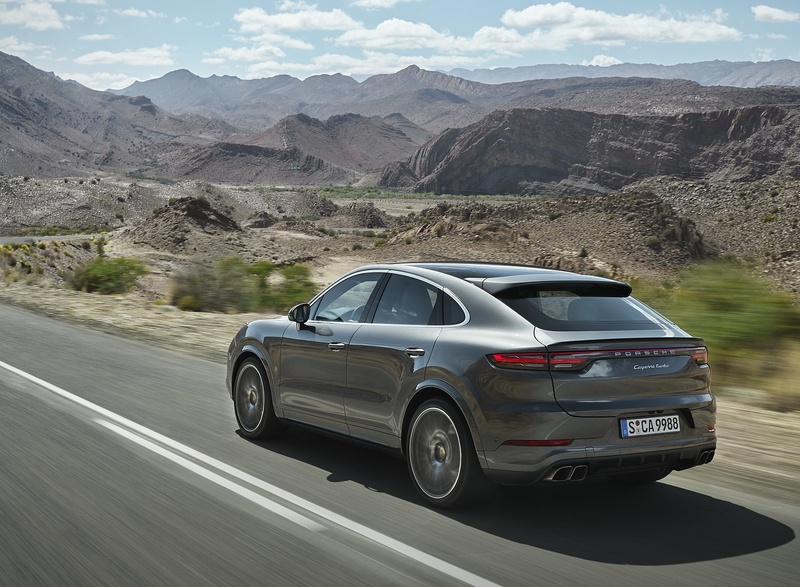 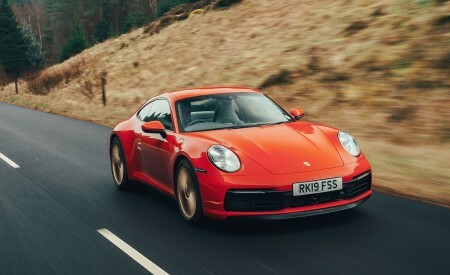 The Cayenne Coupe features the same 3.0-liter mono-turbo V6 as the standard Cayenne, generating 335 hp (250 kW) and maximum torque of 332 lb.-ft. 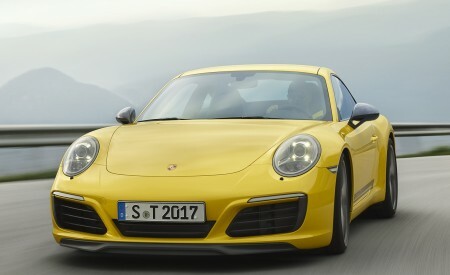 It achieves the 0-60 mph sprint in 5.7 seconds, or 5.6 seconds with the optional lightweight sports packages. 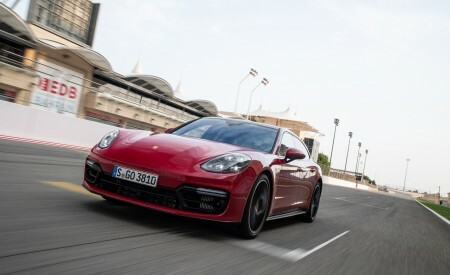 The vehicle’s top speed is 151 mph. 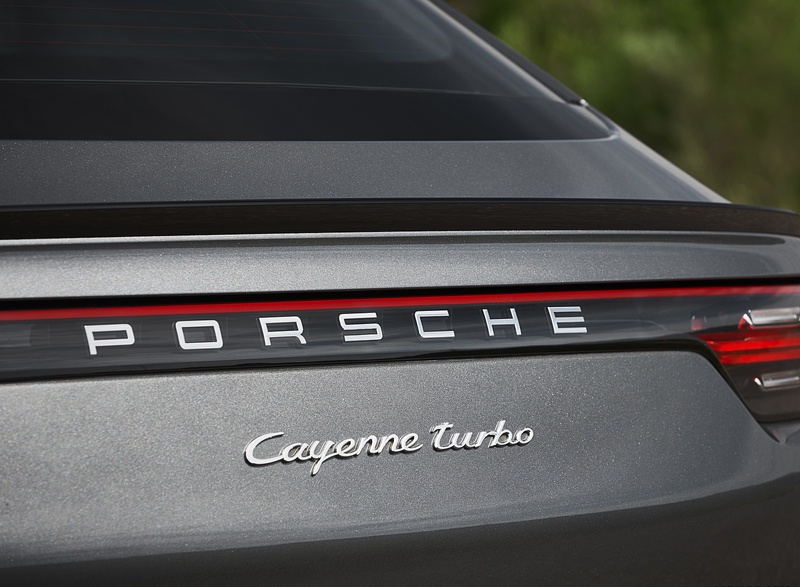 The top-of-the-range Cayenne Turbo Coupe uses a 4.0-liter twin-turbo V8 producing 541 hp (404 kW), and 567 lb.-ft. of torque. 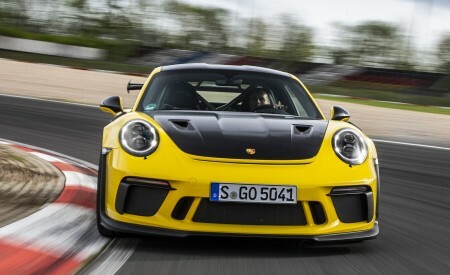 It accelerates from a standing start to 60 mph in 3.7 seconds, and has a top speed of 178 mph.